FREE Master Dance Class in support of ArtWeek! As part of Art week, award-winning choreographer and producer of NBFT, Wendy Hall, will teach a combination from one our past New Bedford Festival Theatre productions, HAIRSPRAY! This FREE class will take place at the YMCA in New Bedford, from 11:30 am – 1 pm on Sunday, April 28th. Learn classic musical theatre choreography in a fun, relaxed setting. Experience the fast-paced rehearsal of a professional theatre production! This class is open to all levels of dancers age 14 and up. Come and join the fun! We ask dancers to arrive at 15 mins prior to class to sign in and warm-up. 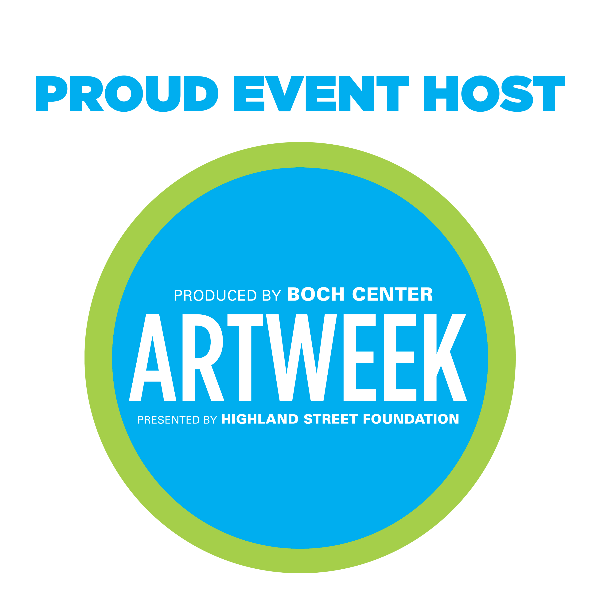 Presented by Highland Street Foundation and produced by the Boch Center, ArtWeek can be found all across the state. There is something for everyone to experience unique, interactive experiences from April 26th –May 5th. Hundreds of events! 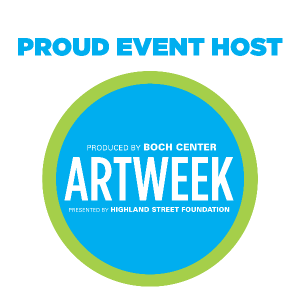 Learn more at artweekma.org to find events in your neighborhood.